The London Review Bookshop seems like a bookshop heaven, with shelves tightly packed with books (there is just a single copy of each book in order to save space), carefully chosen titles, with topics ranging from fiction and poetry to analytic essays - all of this in an amazingly quiet atmosphere which makes you feel sort of isolated from the city commotion. The bookstore also stocks the kinds of books which the literary magazine - London Review of Books reviews - political analysis, biographies, philosophy, poetry and literary novels. The bookshop also hosts regular readings by some of the most influential and prominent writers of today. Should you subscribe to the London Review of Books, you will get an invitation to the bookshop's regular late night openings where you get a 10% discount on all of the books stocked in the bookstore. The London Review Bookshop opened in the heart of London’s Bloomsbury in May 2003. 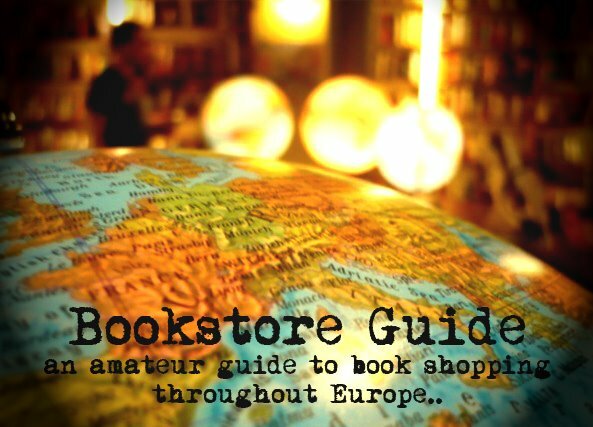 Since then it has established itself as one of London’s leading independent bookstores. Subjects range from art and architecture to science, environment and travel literature.